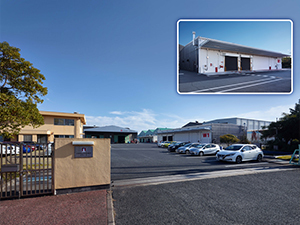 Product development, improvement, and analysis for all our business units are conducted here. The R&D Center strive daily to contribute to society by researching and developing products and environmental solutions meeting the demands of the marketplace. We have eastern and western Japan based on production system, manufacturing under strict quality and safety control is our first priority. With the slogan of “From Zero Accident to Zero Risk” and along with the establishment of Quality Management Systems (QMS), we keep on improving equipment and work environment. 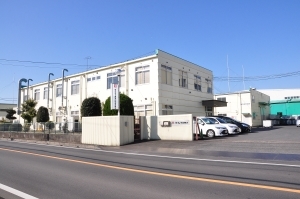 In Kanto-factory located in eastern Japan, chemical products for Pro-use Chemical Division such as, lubricants, anti-corrosion agents, cleaning agents, automobile chassis coating agents and etc. are mainly manufactured. Besides, chemicals for other Divisions like Fuel additives for coal firing boiler, anti-microbial agents are also produced therein. 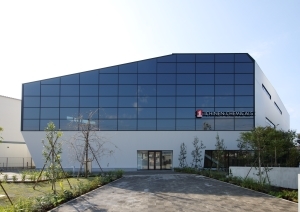 In Harima-factory located in western Japan, chemical products for Techno Chemical Division such as, boiler fuel additives, cleaning agents, dust proofing agents, and chemicals for other Divisions like welding support chemicals, jointing parts treatment agents, print-mediums, are mainly manufactured. Copyright(c) ICHINEN CHEMICALS Co.,LTD. All Rights Reserved.